Spacious. Clean. Conveniently located. Outlet pricing. A friendly and knowledgable staff. 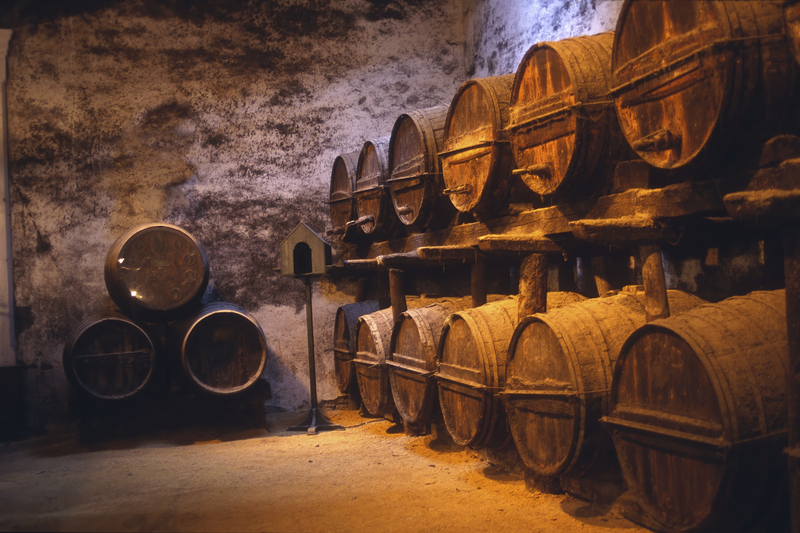 In the wine and liquor industry, these are just some of the features that will keep customers coming back time and again. And, it’s exactly what you find at Walden Liquors. In fact, we understand if you’re in a hurry and just need to pick up a quick gift to take to your neighbor’s party, but we’d really prefer it if you’d spend some time in our store and get to know us … so we can get to know you! From in-store wine-tasting events to offering advice on pairings for your next gathering with friends and family, we take pride in getting to know our customers and their particular tastes. 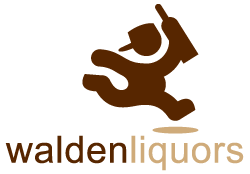 Stop in and see for yourself why Walden Liquors sets the standard for local liquor stores. Our repeat customers have already discovered the difference. Now, it’s your turn! Walden Liquors is located at 3476 Walden Avenue in Depew, N.Y., 14043, between Transit Road and Central Avenue. Monday – Thursday: 10 a.m. to 9:30 p.m.
Friday: 10 a.m. to 10:30 p.m.